The first program details have been released for the 2018 Australian Indigenous Tourism Conference (AITC), set to take place in Lorne later this year. A copy of the program can be found online, with key highlights including a keynote presentation from Eddie Fry, Chair of Indigenous Land Council and Indigenous Business Australia. Current features on the program include a chance to hear about the Camping with Custodians program, which is an exciting, Australian-first initiative that builds campgrounds on Aboriginal lands. Attendees can also hear about the four-year Aboriginal Tourism Development Program and participate in business training which is open to the public and operated by the community in Western Australia. The conference will cover all aspects of tourism and market development, including a presentation on accessible tourism and talks from the East West Alliance, the Cruising Sector, Women in Tourism Business, and Pathways for Aboriginal Youth into Tourism Business. Aboriginal Organisations with an interest in developing tourism are encouraged to attend the ‘Aboriginal Organisations in Tourism’ forum sponsored by Visit Victoria which will uncover the journey and experiences of Aboriginal organisations from around Australia who have succeeded or are intending to have tourism as a major contributor to their communities. This session will be followed by a panel discussion featuring representatives from Victorian Aboriginal organisations who will share their thoughts and insights into harnessing tourism opportunities now and in the future. The conference is hosted by the Western Australian Indigenous Tourism Operators Council (WAITOC) and is being held on Gadubanud country, people of the Eastern Maar. The conference will provide opportunities for Aboriginal tourism operators across the nation to share stories and promote their businesses. 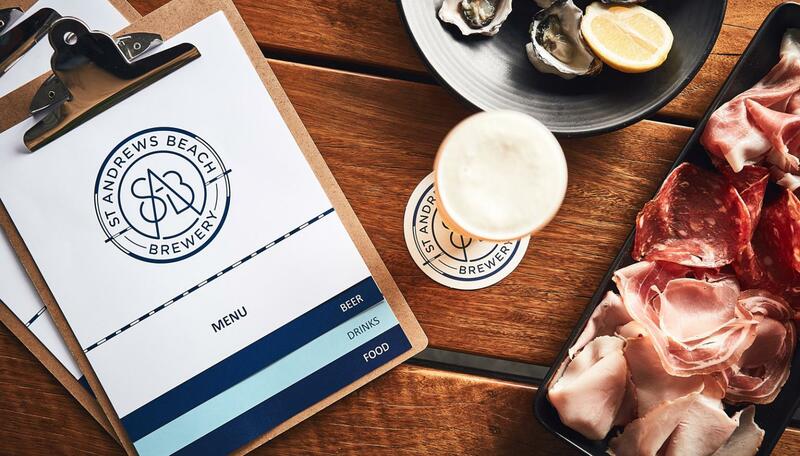 It’s fantastic to see such a diverse offering on the program for AITC 2018 that will work to support the ongoing development of this industry in Victoria. Supporting Aboriginal tourism in Victoria is a key priority for Visit Victoria Chief Executive Officer Peter Bingeman. “It’s fantastic to see such a diverse offering on the program for AITC 2018 that will work to support the ongoing development of this industry in Victoria. 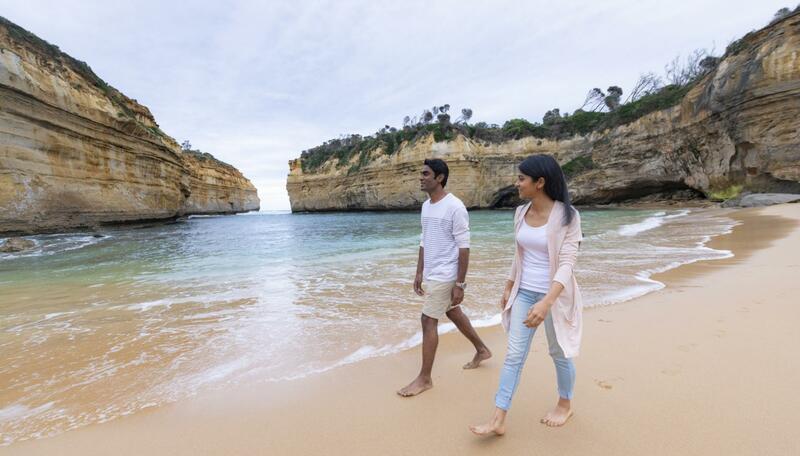 "Growing Aboriginal tourism in Victoria is central to telling the story of Victoria’s diverse history, growing the state’s tourism assets and supporting local communities through the creation of jobs and training opportunities,” said Mr Bingeman. Jamie Lowe, CEO of the Eastern Maar Aboriginal Corporation said, “This is a significant opportunity for Aboriginal tourism operators across the nation to share and promote their businesses while spending time at one of the most iconic tourism destinations in Australia – situated on the country of the Eastern Maar Peoples”. 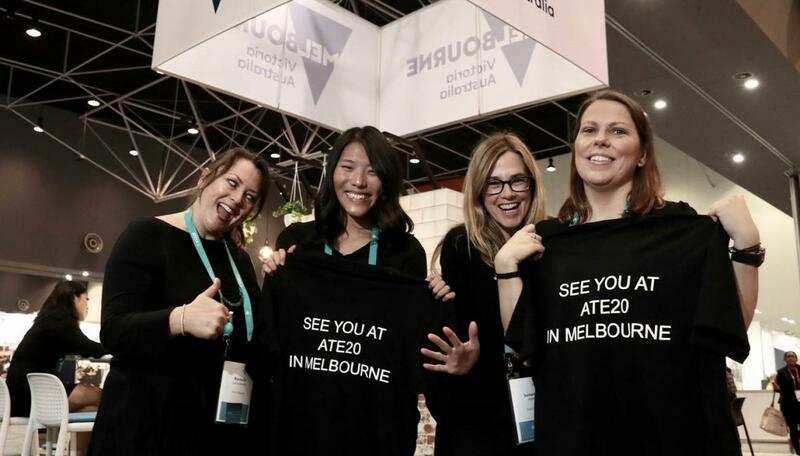 Supported by Visit Victoria, the 2018 AITC event will include four days of trade and media education activities, workshops and industry insights with the focus of examining current and future travel trends. AITC 2018 will take place from 30 October to 1 November 2018 at the Mantra in Lorne.